Hebei Huachuang M&C Technology Co., Ltd.
Beijing Guoxinhuayuan Technology Co., Ltd.
CNIRHurricane Tech. 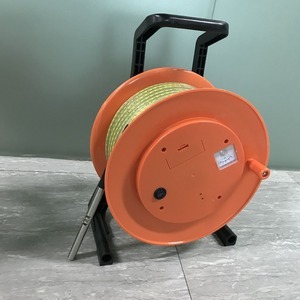 (Shenzhen) Co., Ltd.
Guangdong Kaidi Energy Technology Co., Ltd.
P rofile : HLM Series Water Level Sounder is Portable Laser Marked Tape for accurately measuring the depth of water in wells, boreholes, standpipes, and tanks. 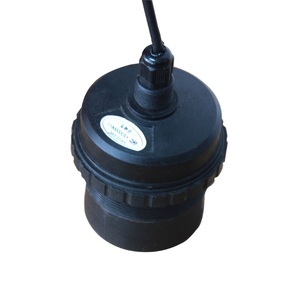 The WLM Series Water Level Meter is supplied on a sturdy winding reel complete with a brake and carrying handle. The moisture resistant electronics and standard 9V battery are housed in the front for quick and easy access. 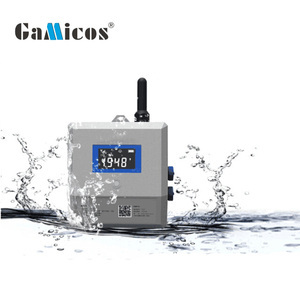 When water level reach the acceptable level which is preset by user , the device will give message to the pump to pump water out and can give sound-light alarm ! (Note that do not connect the wires inversely,it will make alarm unit broken; Alarm unit which is built-in buzzer can give sound-light alarm,user also can turn off the sound. (Note that do not connect the wires inversely, or burn out the controller) Welcome to contact us for good business! After-Sales Service * Training how to instal the machine, training how to use the machine. * Engineers available to service machinery overseas. Feel free to contact us from inquiry box by the right side. Base Station collects all the wireless sensors readings and uploads to central server in interval via Modbus TCP protocol. G7 Wireless Client App for Windows, iPad, Android displays and stores all the incoming data in for users analysis. Information of all sensors collected in one data record is then sent to the central computer over LAN or Internet in Modbus TCP protocol. 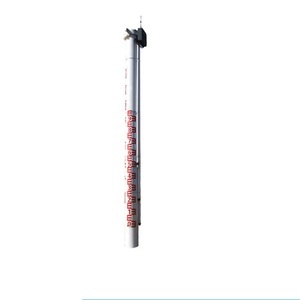 Shenzhen Sunwoald Electronics Co., Ltd.
Alibaba.com offers 7,200 water level equipment products. About 5% of these are testing equipment, 3% are water treatment, and 1% are gym equipment. 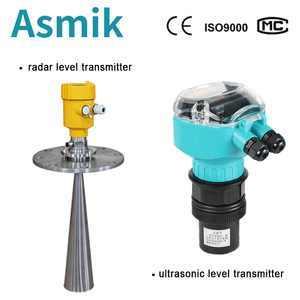 A wide variety of water level equipment options are available to you, such as multi-function packaging machine, pathological analysis equipments. You can also choose from ce, cb, and api. As well as from food, machinery & hardware, and beverage. 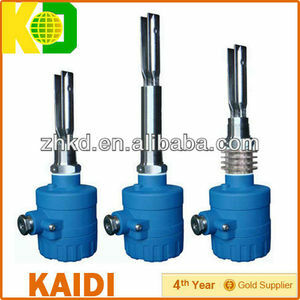 And whether water level equipment is farm tractor, indoor, or water well. 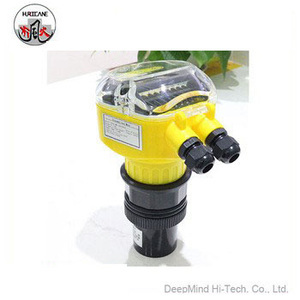 There are 7,159 water level equipment suppliers, mainly located in Asia. The top supplying countries are China (Mainland), Hong Kong, and India, which supply 99%, 1%, and 1% of water level equipment respectively. 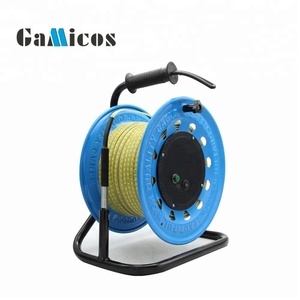 Water level equipment products are most popular in Domestic Market, Africa, and North America. You can ensure product safety by selecting from certified suppliers, including 3,705 with ISO9001, 1,197 with Other, and 881 with ISO14001 certification.